Reach out and introduce yourself. Our talent database has more than 120 million CVs. Find candidates across every industry and location. 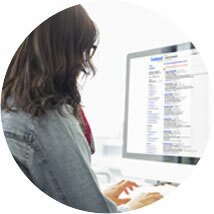 Target your search by education, title, location, company, skills and experience. by email. Find an interesting candidate? 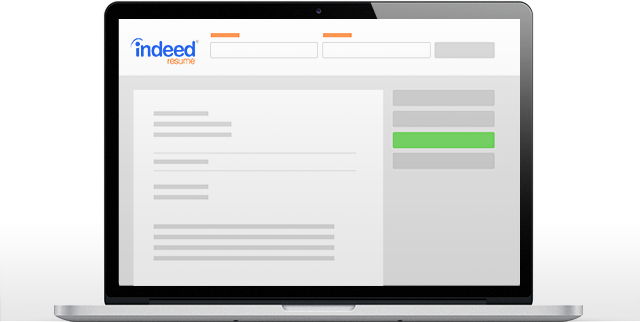 Reach out and send a message directly from Indeed CV. Find the talent you need for free. Your recruiting team can search CVs and contact candidates for free—no subscriptions or up-front fees. 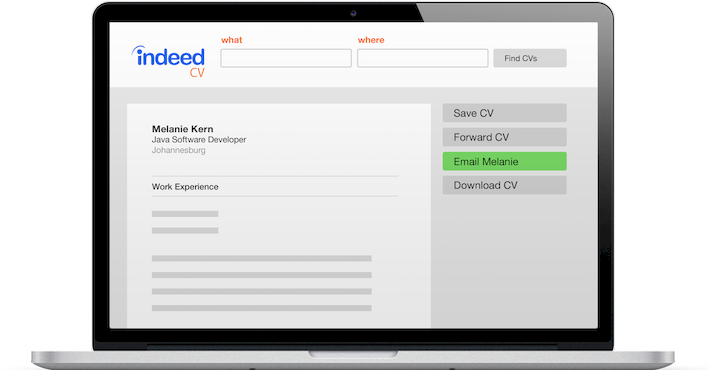 Get started with Indeed CV.